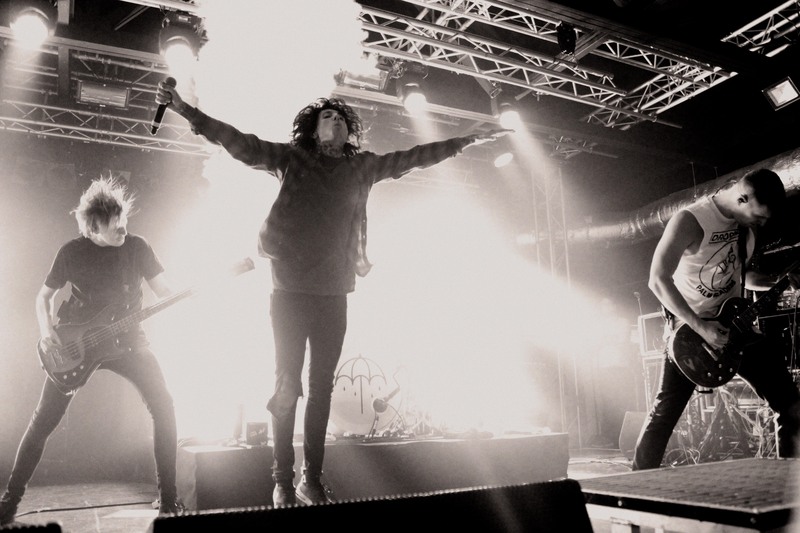 Sheffield’s finest British rock group, Bring Me The Horizon, are currently playing at select venues across the UK. Imogen Palmer reviews their latest gig at the O2 Academy Liverpool. 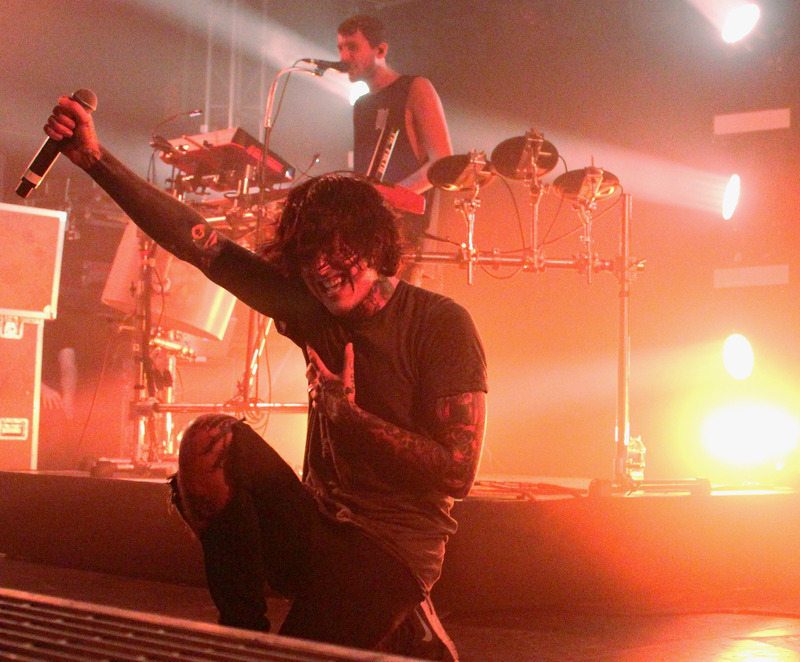 As a fan of Bring Me The Horizon, of course I was excited at the opportunity to see them play live. Walking into the O2 Academy I knew straight away this was going to be a big show, with a hefty line of dedicated fans spanning the length of the street of the venue itself, and right around the block. This was going to be an intense night. After all, it has been almost 5 years of build up of waiting for the fans to finally see the Sheffield lads again. As the band came onto the stage on Wednesday night at the O2 Academy Liverpool, the audience roared, already pumped by the support act. Oli and band joined the stage and Oli greeted the audience with an enthusiastic “Are you ready…! ?” Needing no introduction, the first beats dropped, and both stage and standing area became covered in a thick smoke only making fans scream even louder. Despite previous representations about the bands performance at live shows, I was excited at the opportunity of being there. 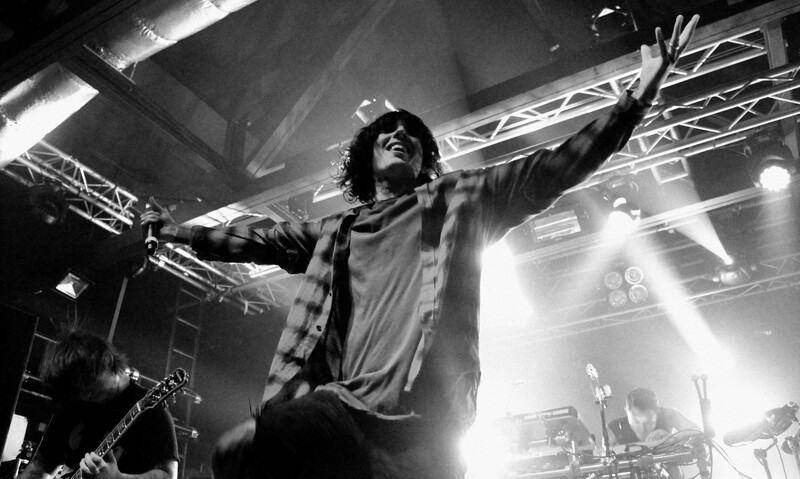 During the set, frontman Oli Sykes interacted with the audience at several points, each time increasing the overall excitement and atmosphere within the room. The band played a range of their hits from ‘Sempiternal’ to ‘Can You Feel My Heart’, keeping the crowd well and truly entertained throughout. The use of both lighting and sound throughout the night were also on point, as were the smoke effects. After a big turn out and a great performance, Oli and bandmates exited the stage, only to come back to finish the night with an exceptional encore including their recent hit ‘Drown’. On the whole, it can be assured that you’ll have a great night if you were to see a Bring Me show. It’s also clear that these guys will be going strong in years to come, especially with such a strong and loyal fan base. Imogen and Ben are both part of LLTV’s volunteer intern program.